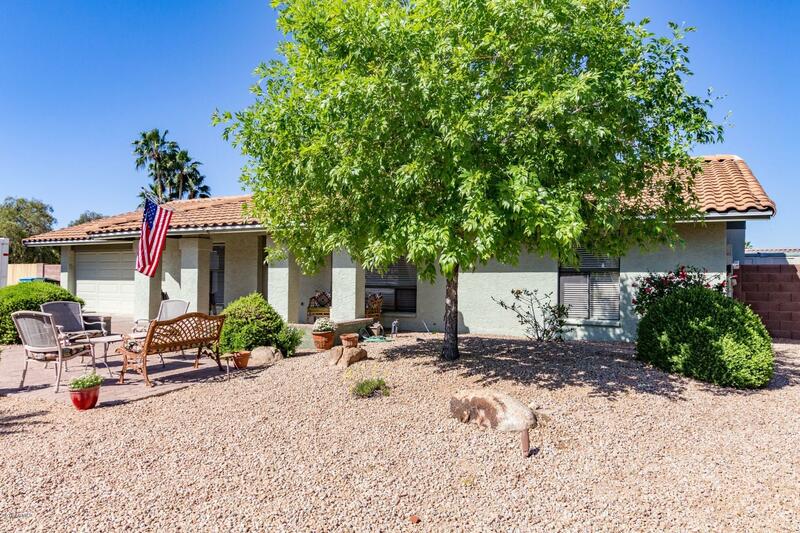 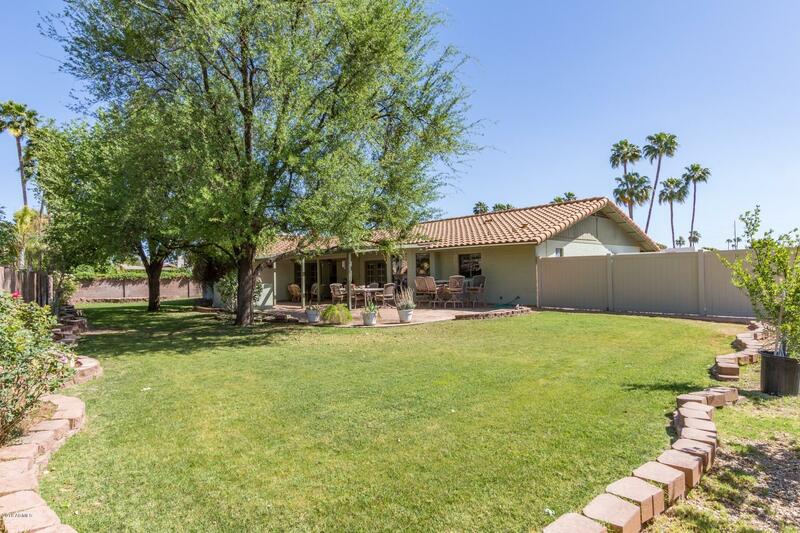 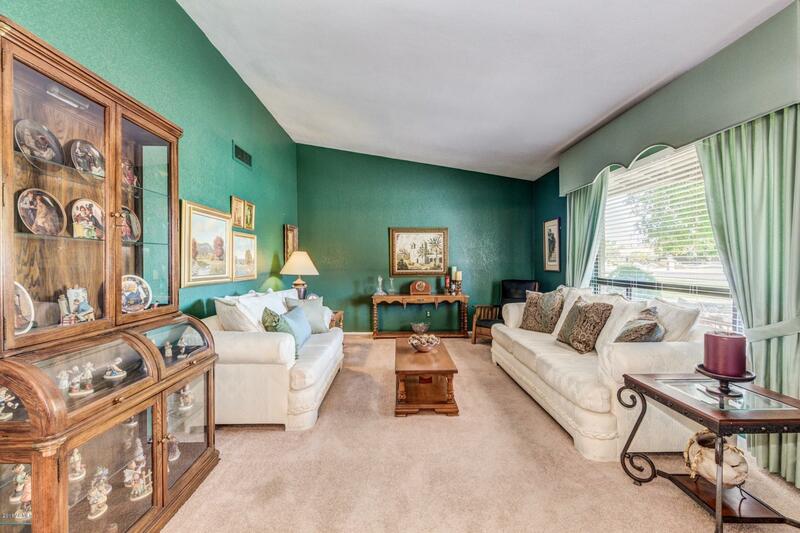 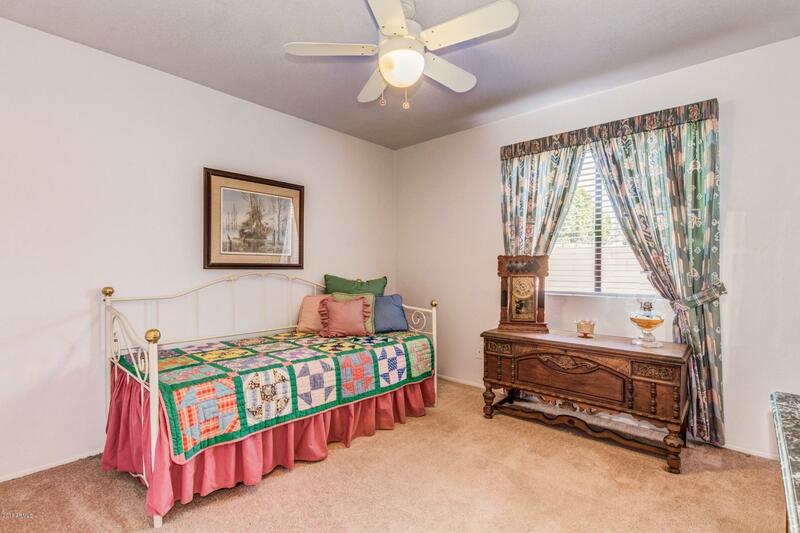 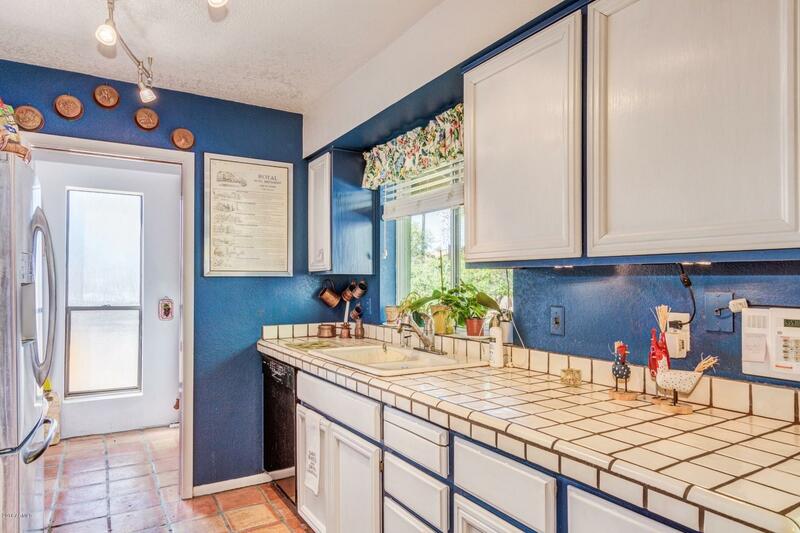 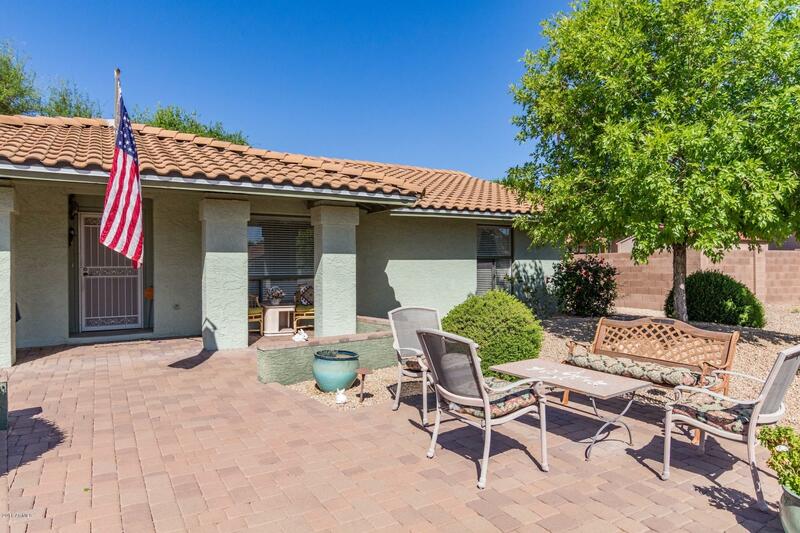 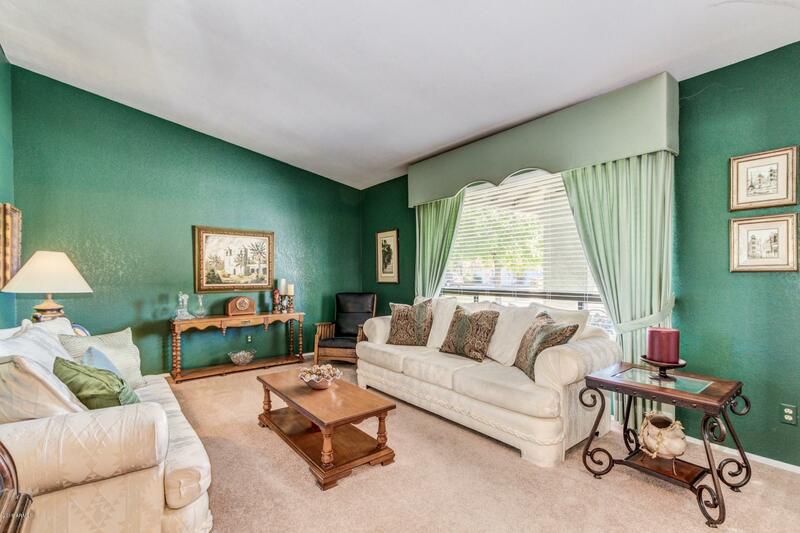 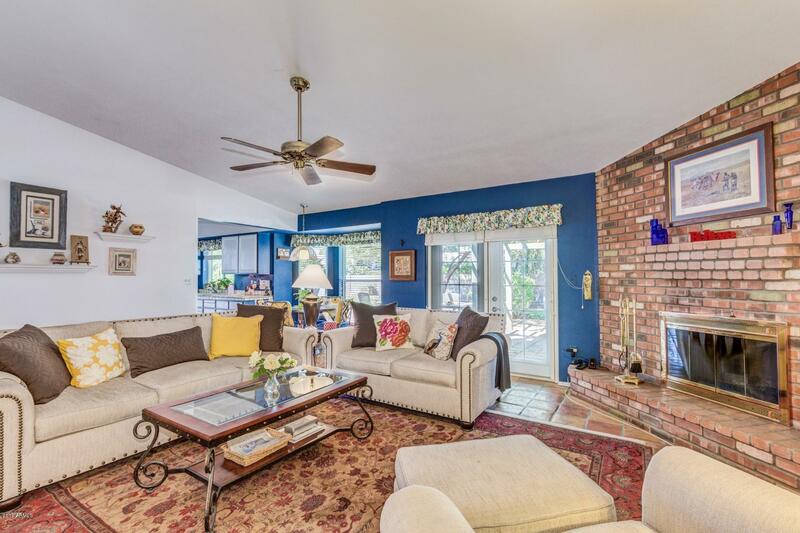 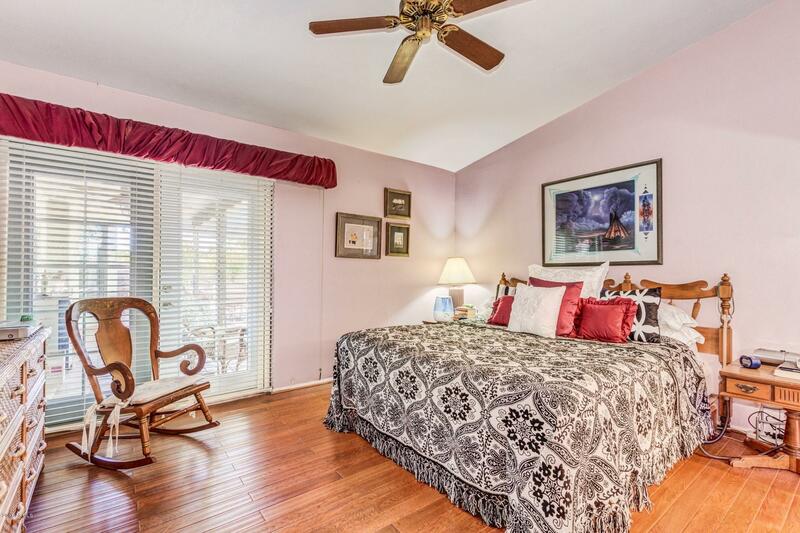 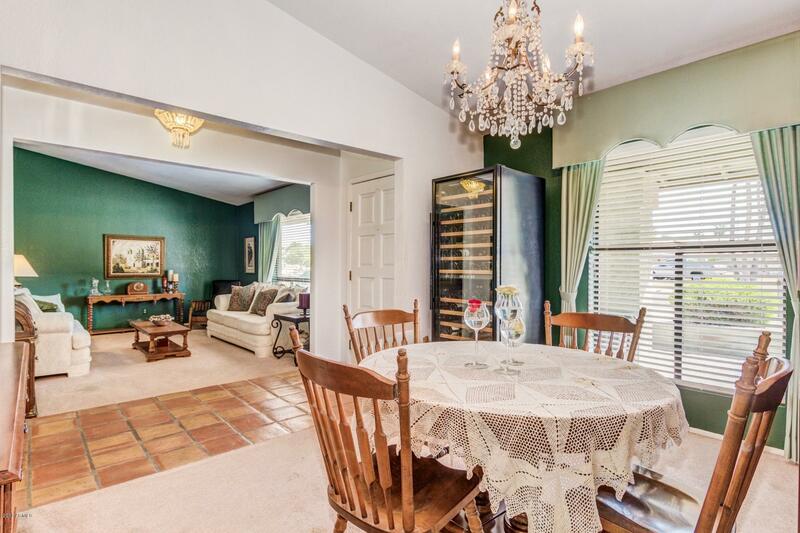 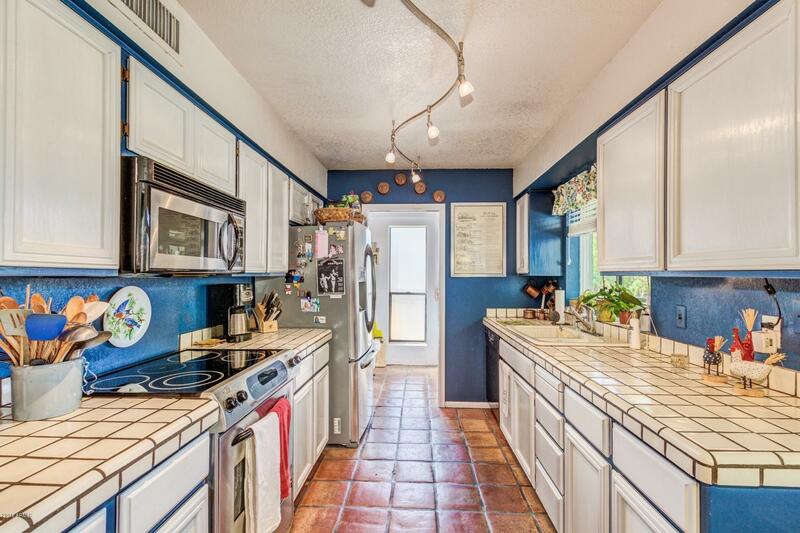 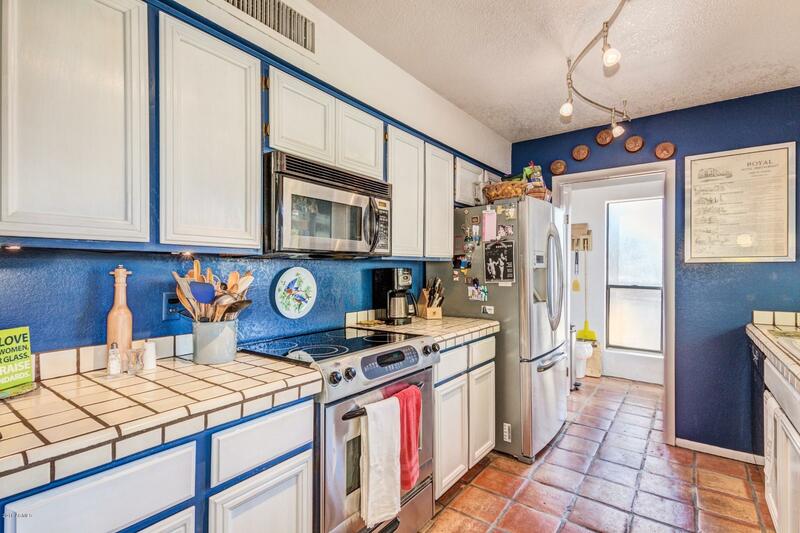 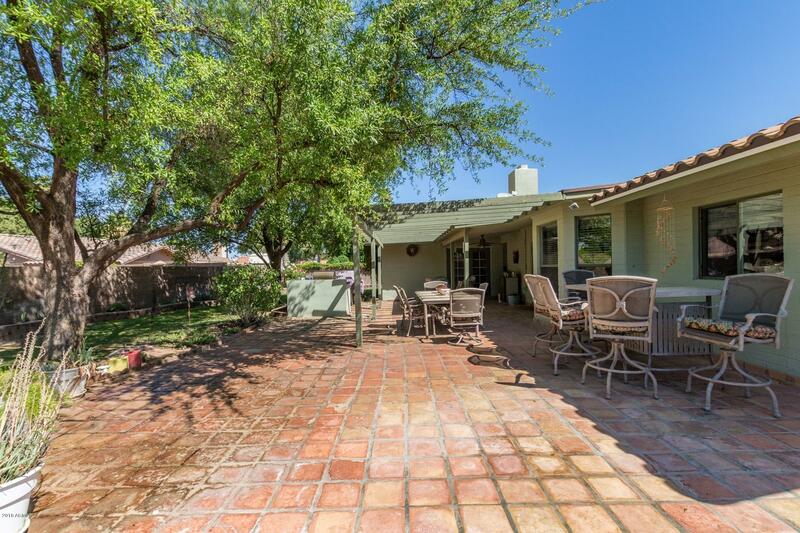 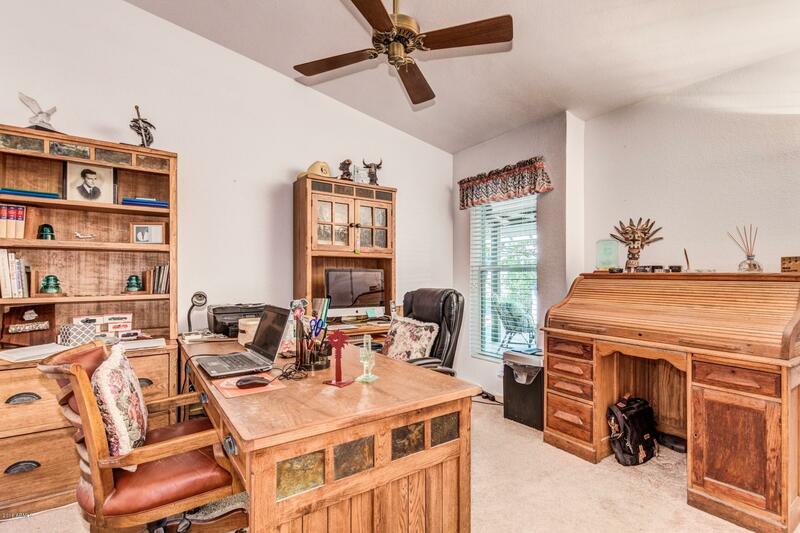 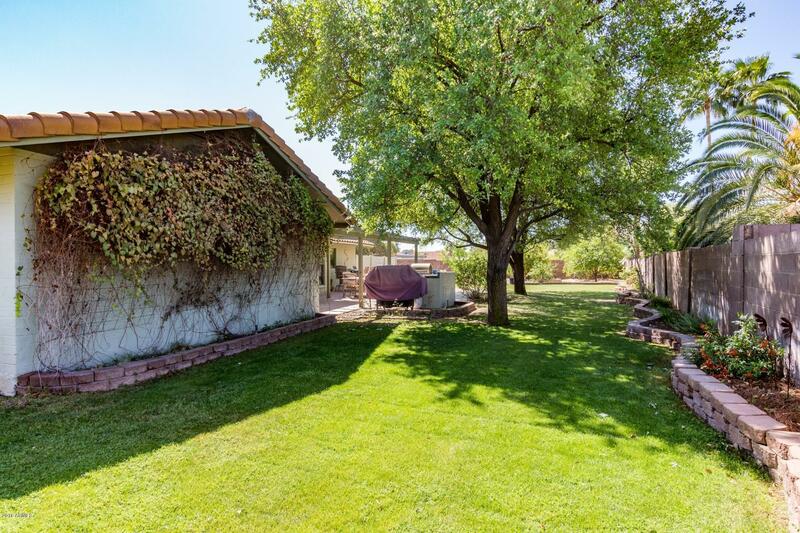 This 4 bedroom, 2 bath Moon Valley home offers a great floorplan and large, cul-de-sac yard. 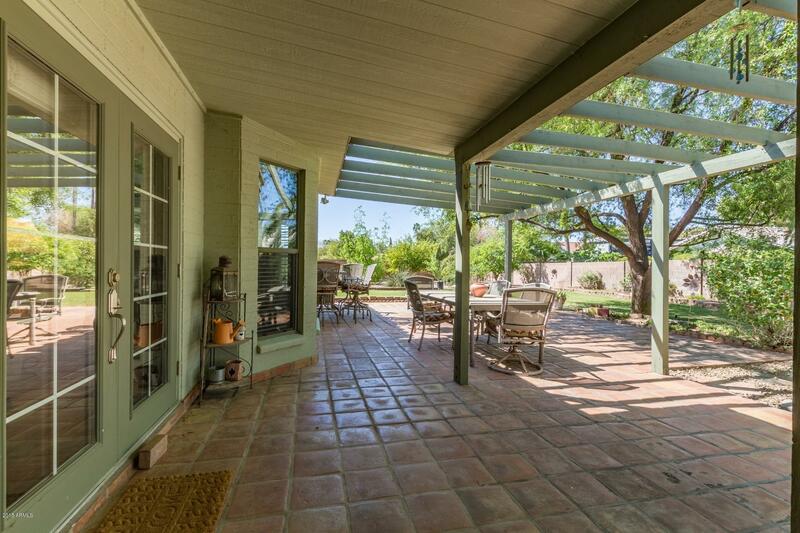 The front of the home features a paver walkway and sitting area. 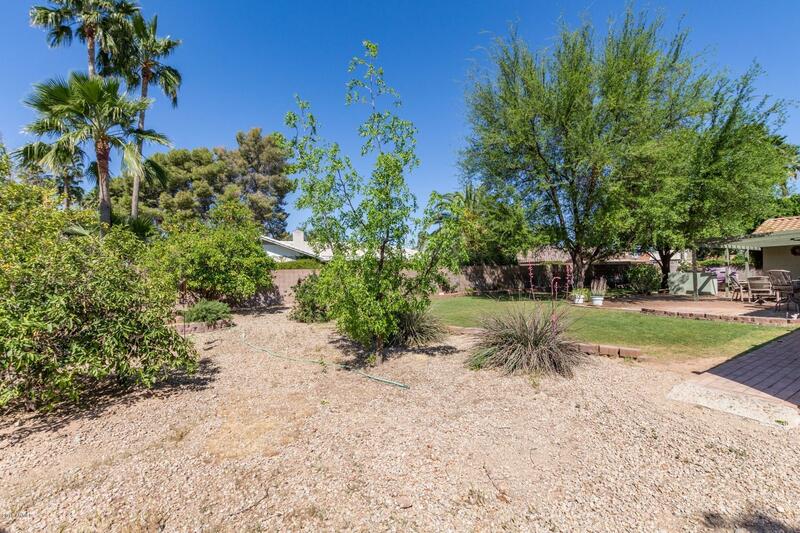 The backyard is a great combination of grass to play on and low maintenance desert landscaping. 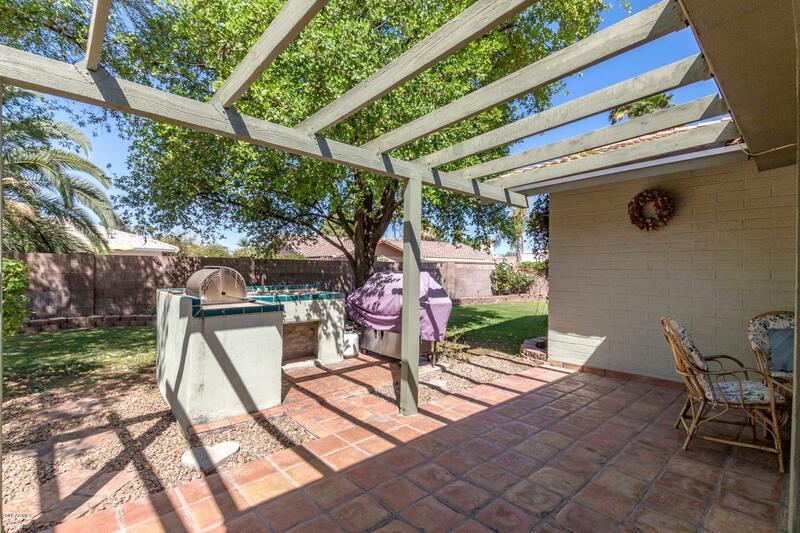 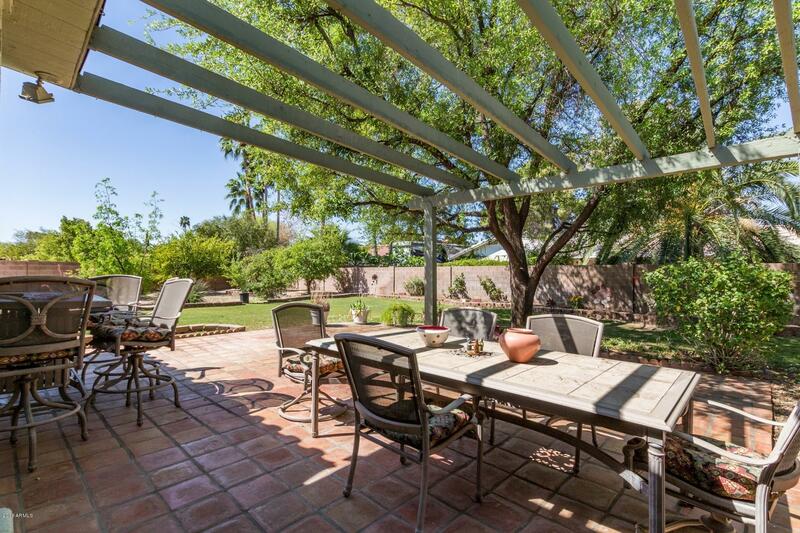 The yard also has two mature trees that provide plenty of shade, and a built-in BBQ area. 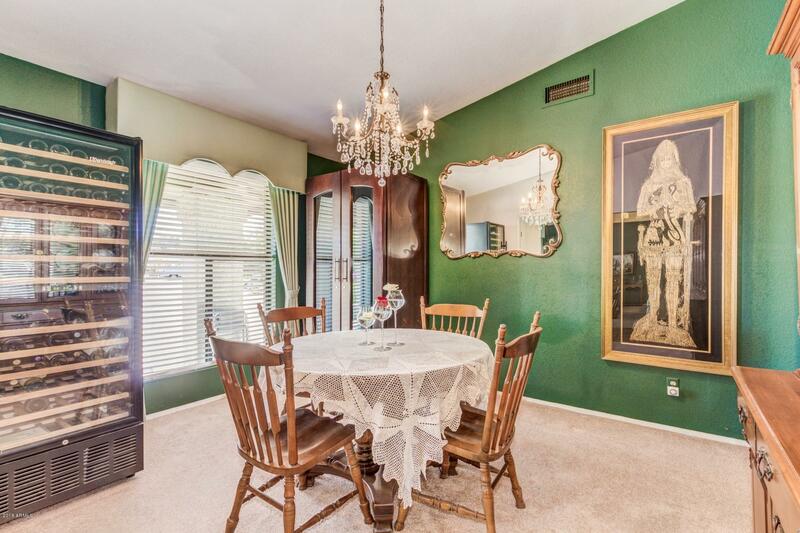 Inside, formal dining and living areas feature vaulted ceilings and large windows that bring in the light. 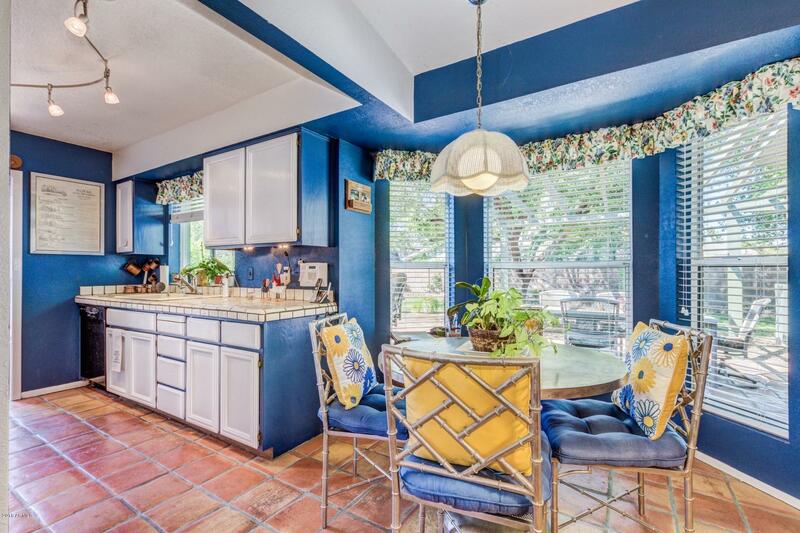 The sunny kitchen has under cabinet lighting, stainless appliances and opens to a breakfast area and family room with a brick fireplace. 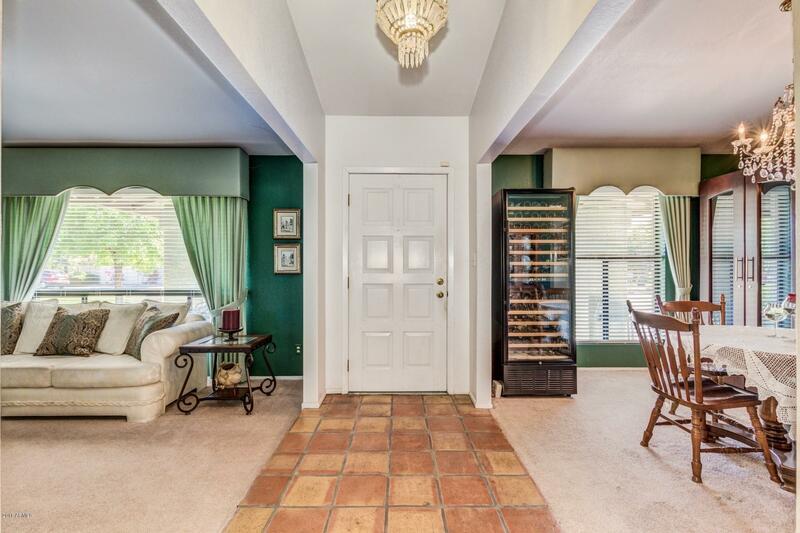 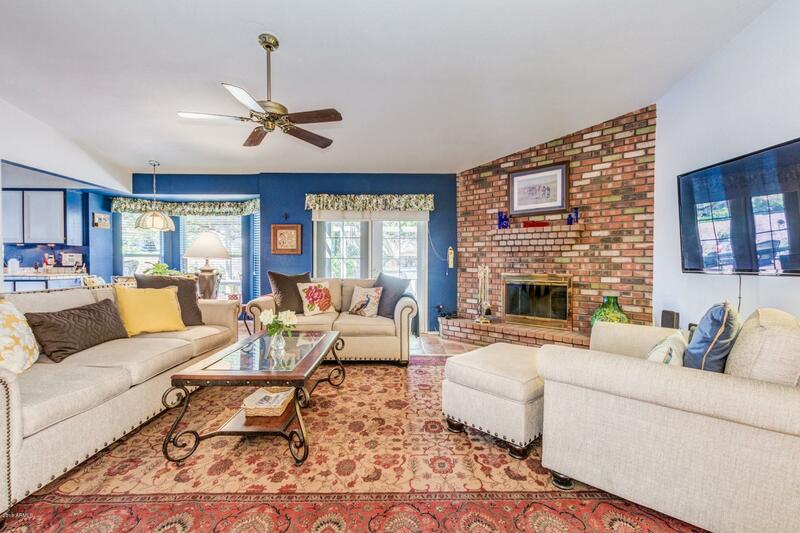 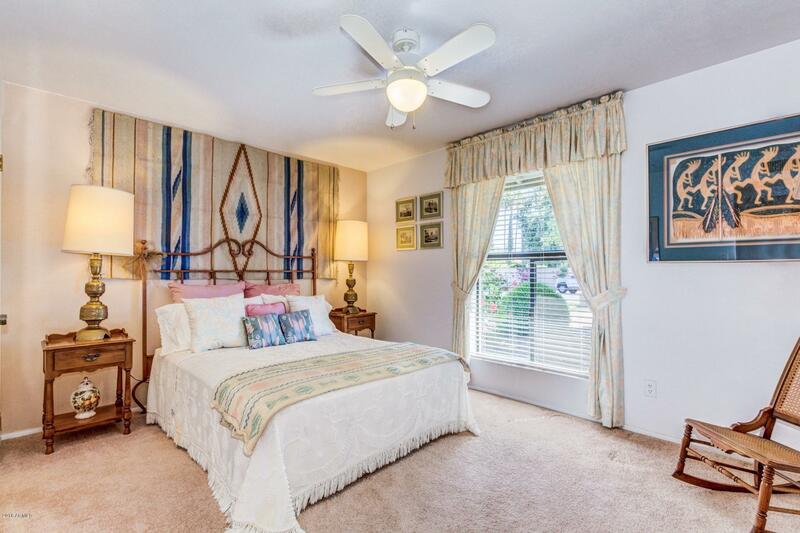 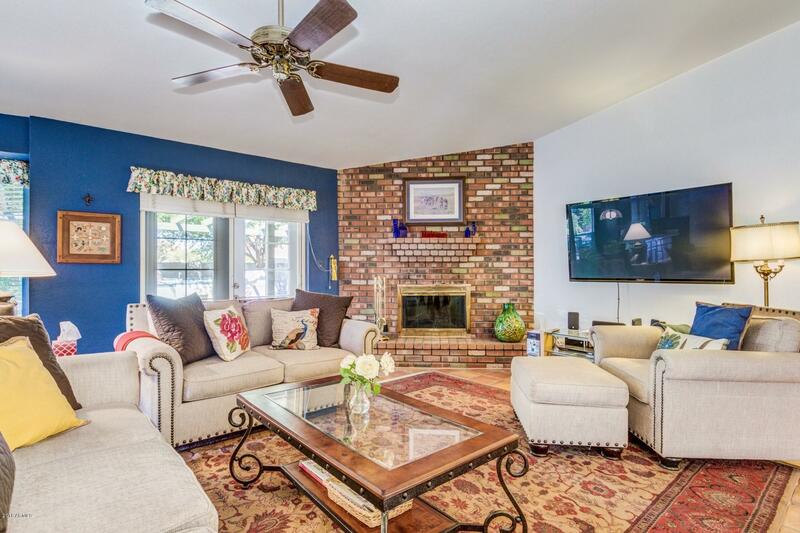 French doors from the family room and master provide access to the large patio and yard. 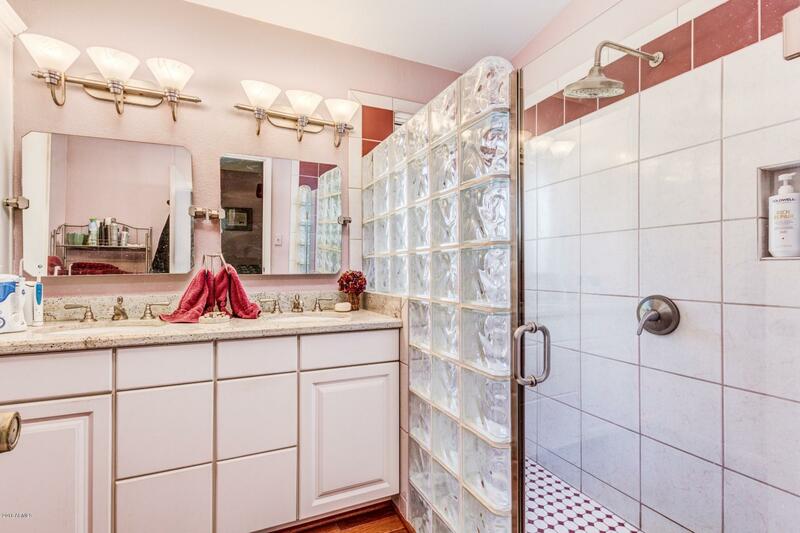 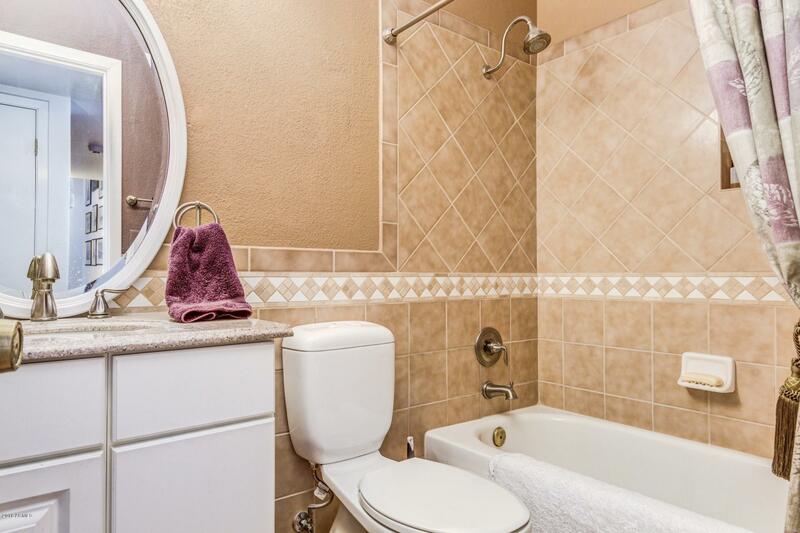 The master bath has double sinks. 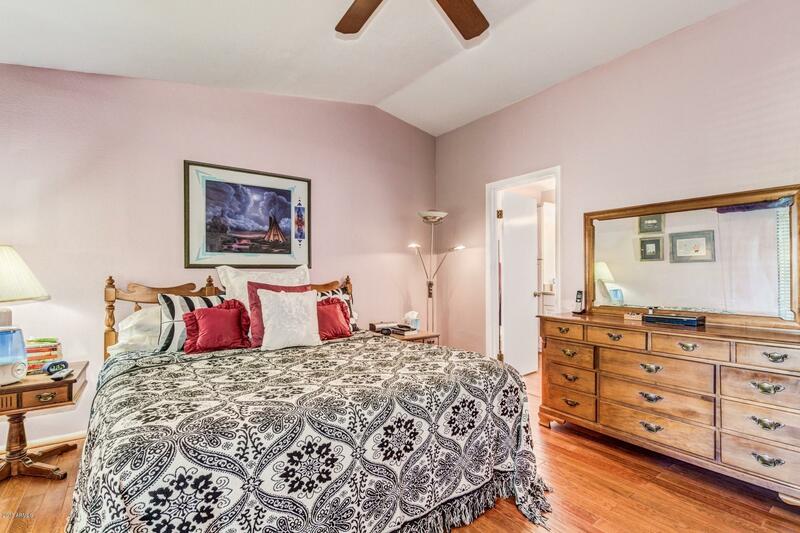 This home also provides the advantage and durability of a newer tile roof. 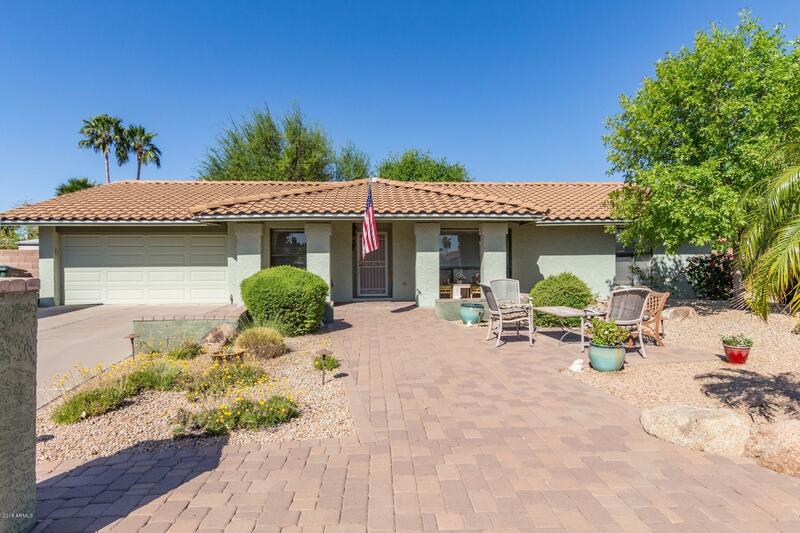 ARMLS Listing Data last updated 4/21/2019 5:59 PM MST.